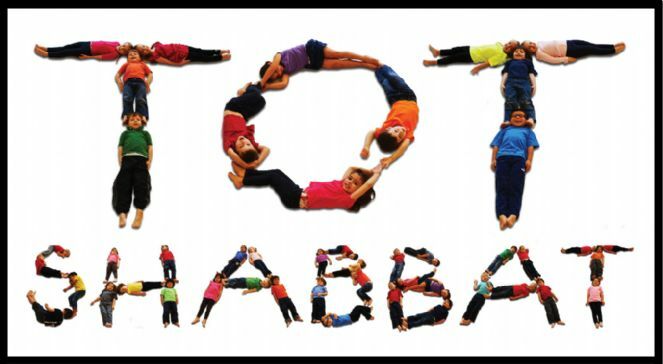 Friday, February 8th, we will be having our second Tot Shabbat of the season. 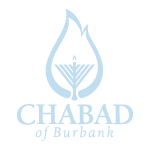 It will be an evening of warmth, fun and celebration at our Chabad Center, with an amazing child friendly Shabbat dinner. We will provide a great child friendly menu, a special game or story time for the children and you and your family will celebrate age old traditions together, singing songs and mingling with friends. Please take advantage of this wonderful program (as we will only be having about 4 a year) and consider bringing along any friends that have small children as we celebrate Tot Shabbat together, with families from all backgrounds, joining in a symbol of unity and strength, and teaching our children the beauty of Judaism and Jewish pride in a fun and welcoming environment. Sponsorships Available: If you would like to Sponsor a Tot Shabbat in honor or in memory of someone special please email us. To RSVP please CLICK HERE.